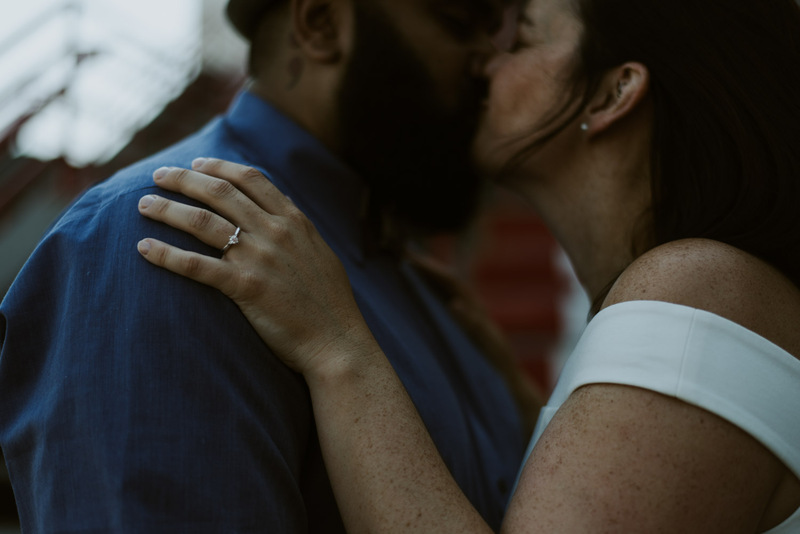 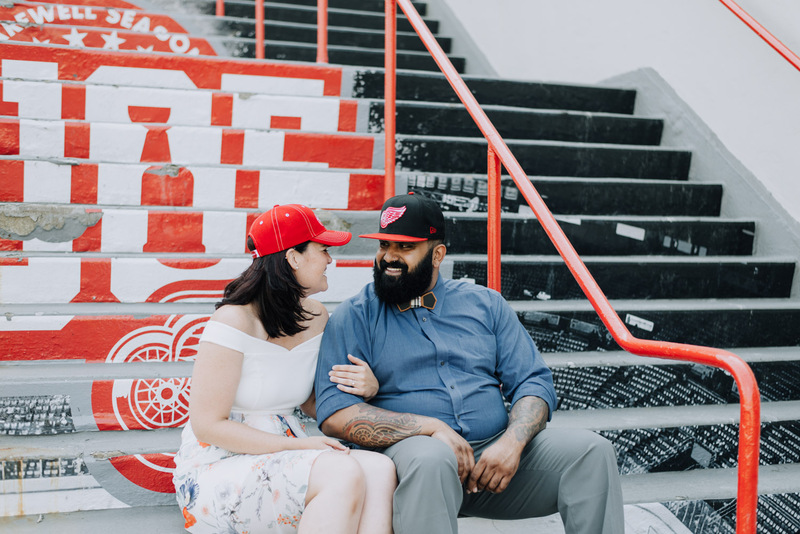 Detroit, Michigan Engagement at "The Joe"
Detroit really is for lovers. 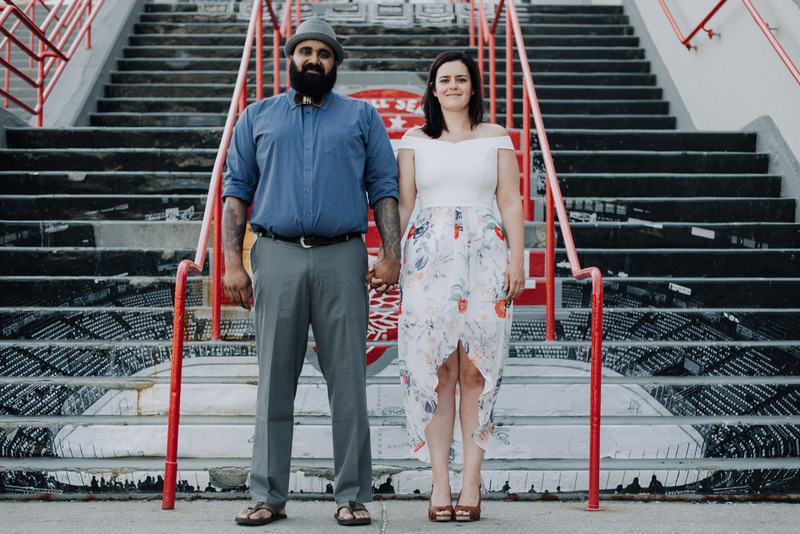 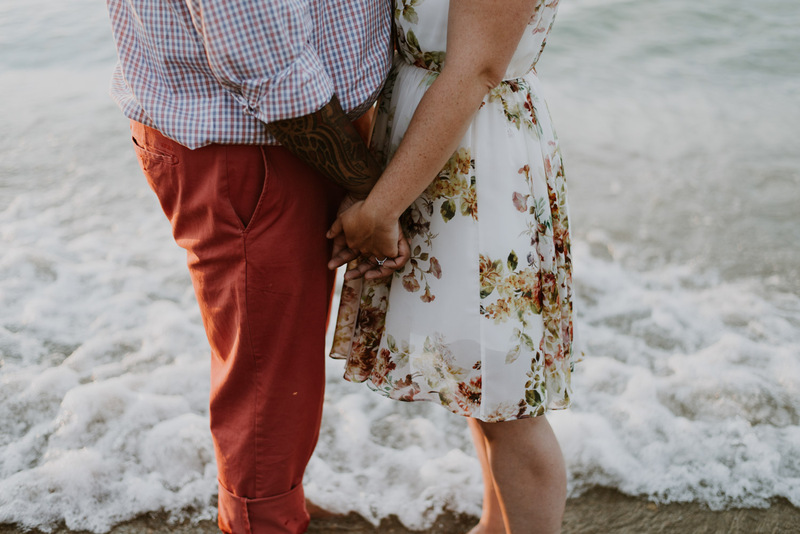 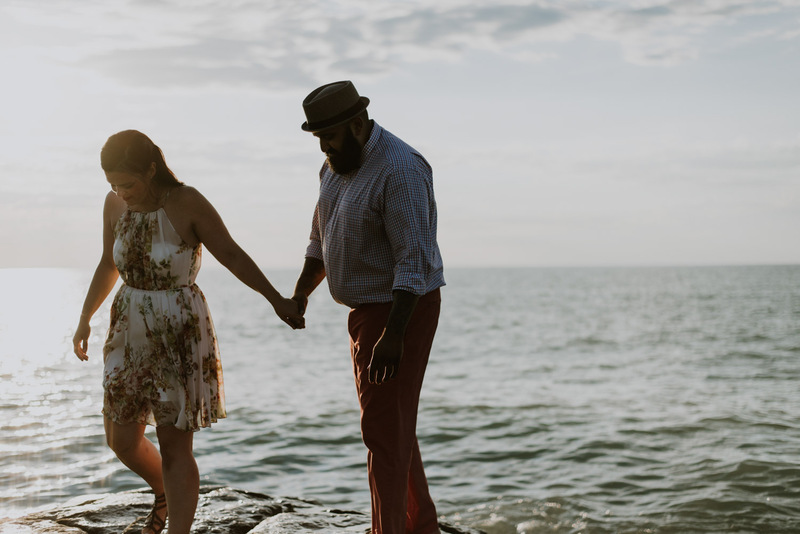 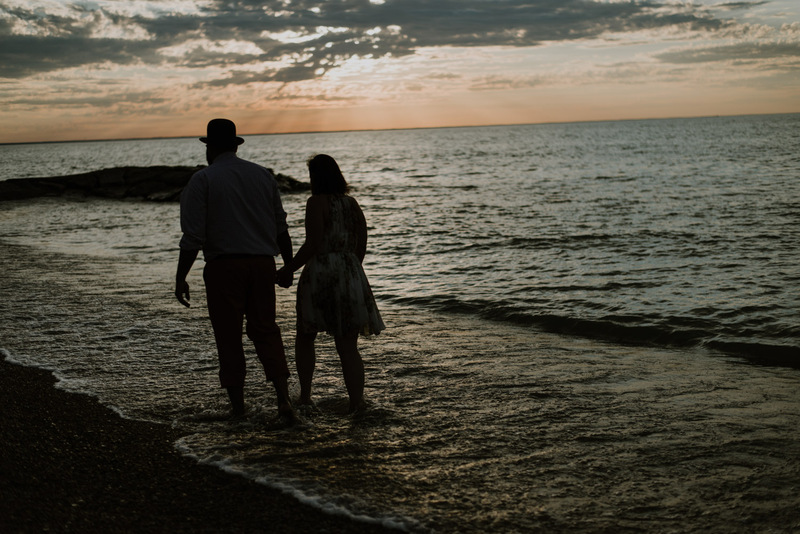 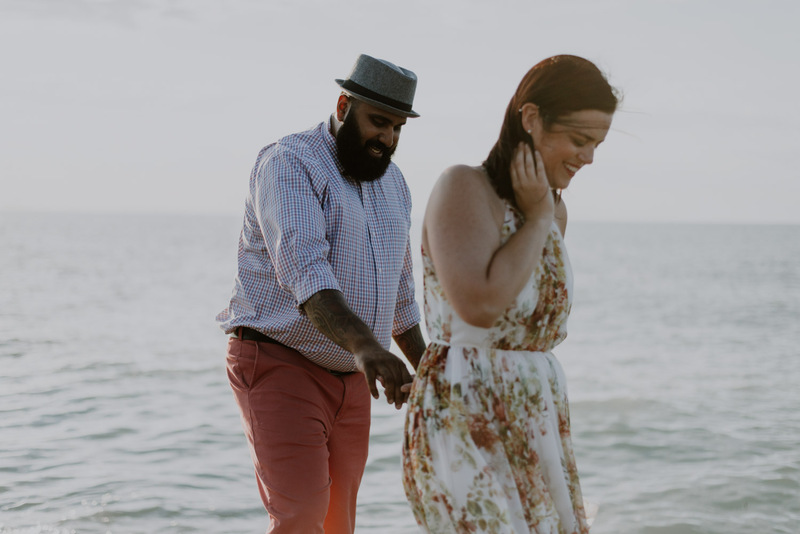 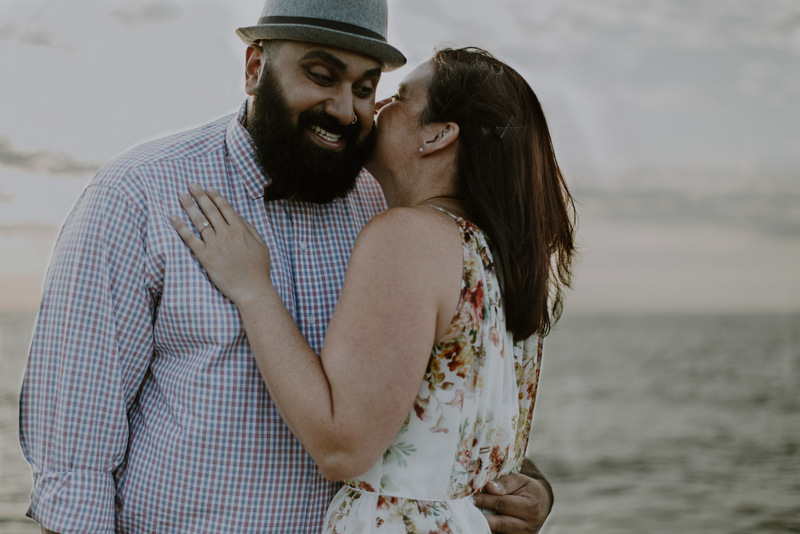 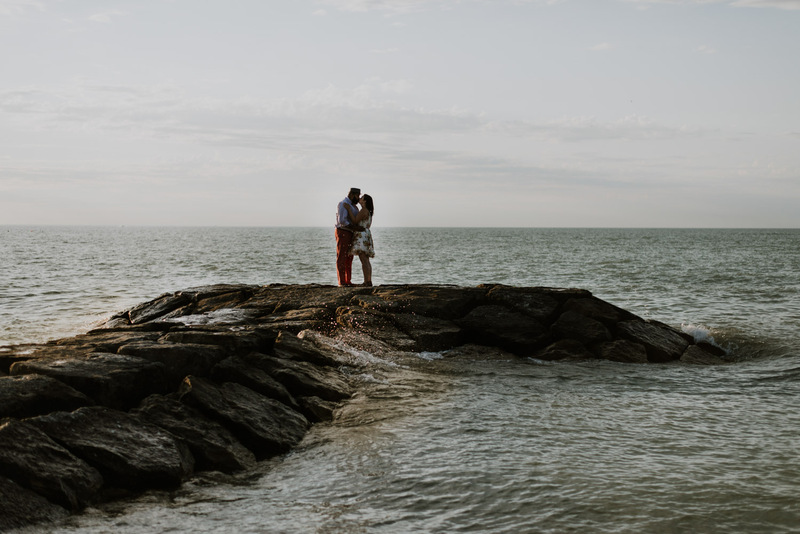 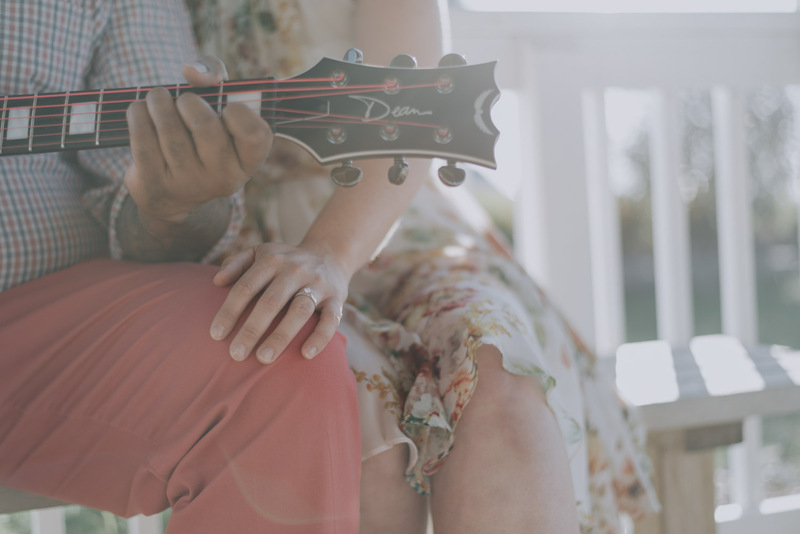 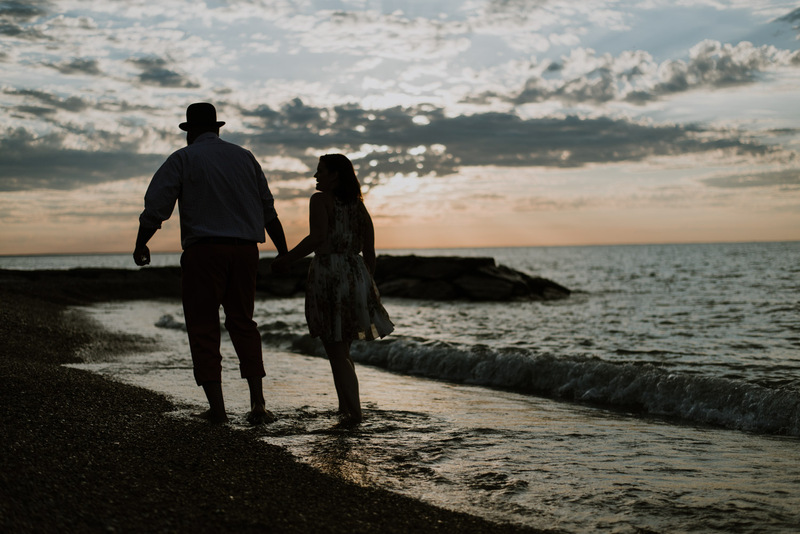 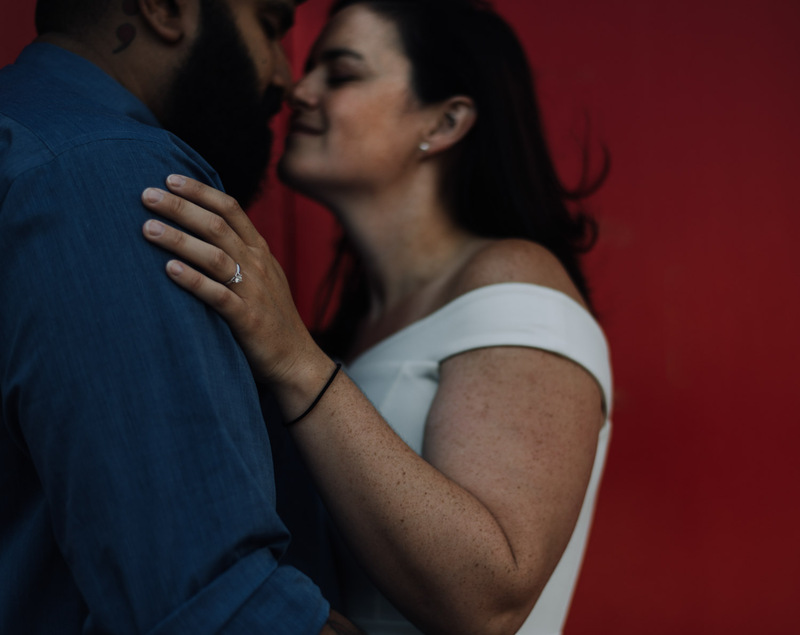 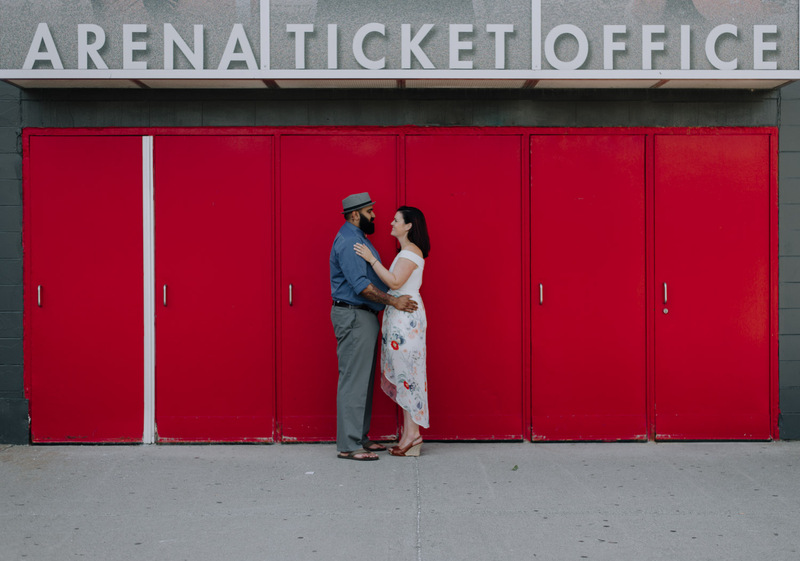 Tori and Pra travelled down for a weekend from Toronto for their engagement session. 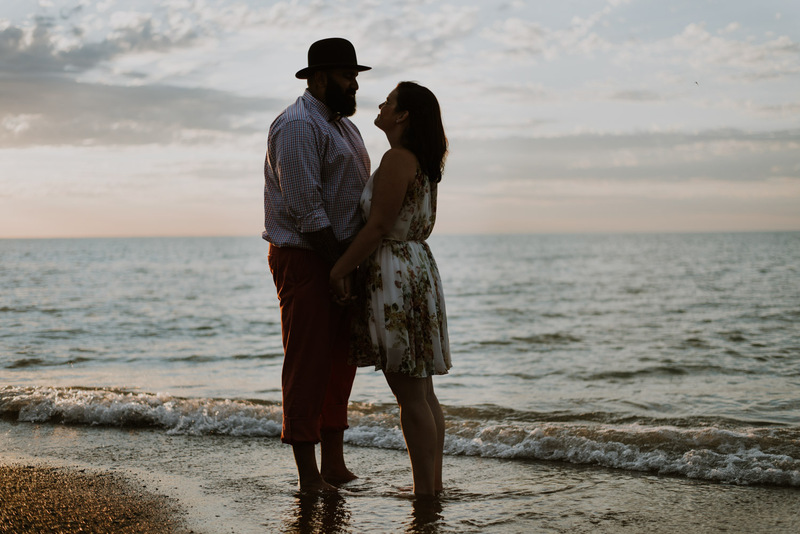 We decided to meet up on Saturday evening at the park and take a walk along the water on Lake Huron before heading off to Michigan first thing Sunday morning. 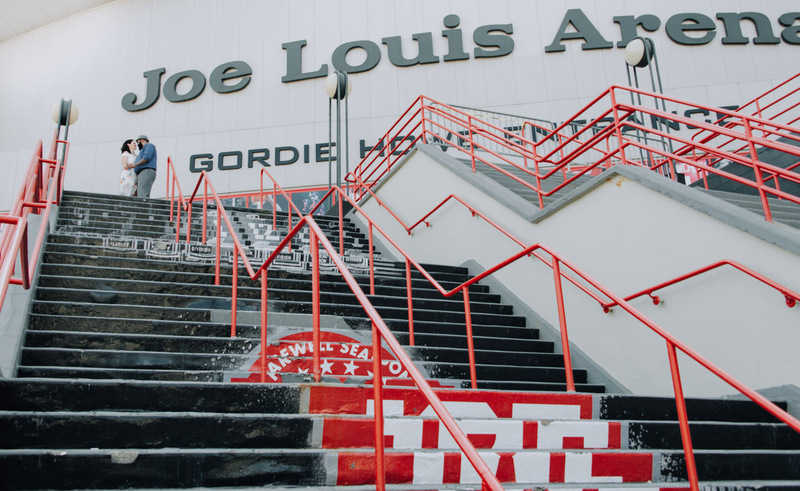 We went to the Joe Louis Arena, where the Detroit Red Wings used to play, for a little walk. 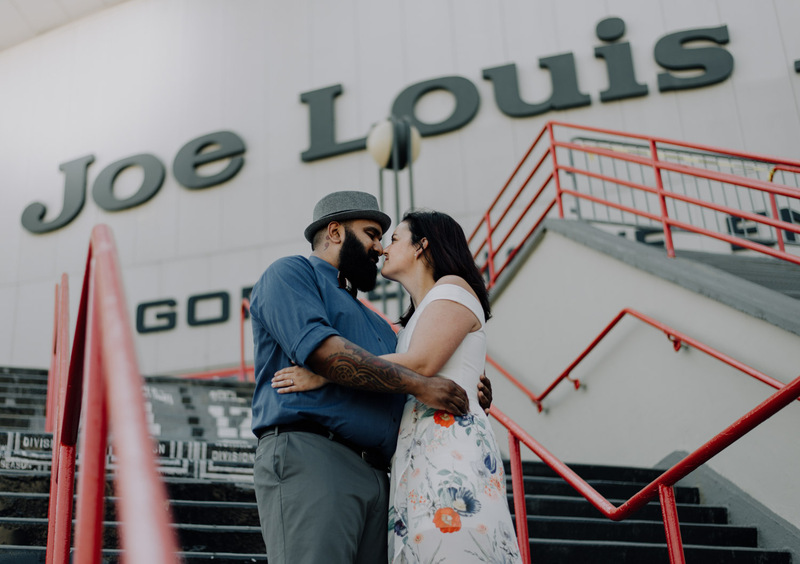 The arena is set to be demolished this year so it was really special to be able to see it with them and to capture some photos of the two of them there together. 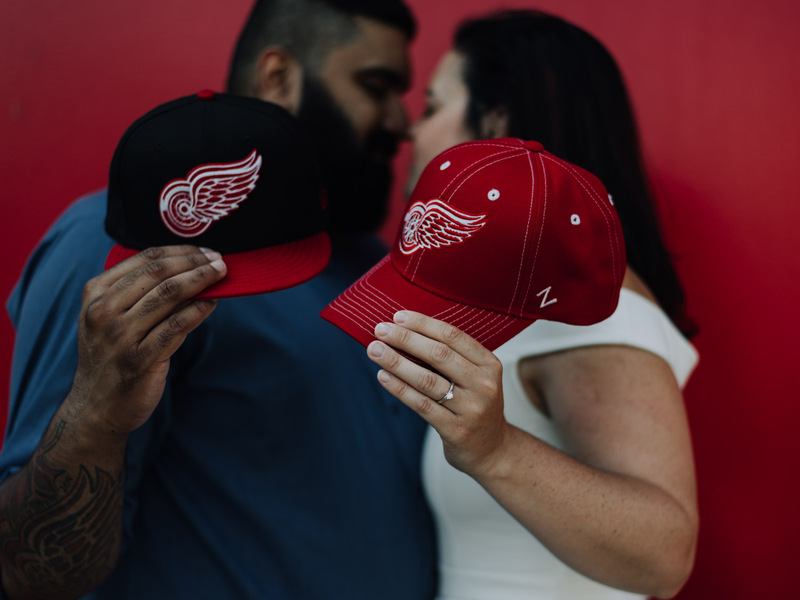 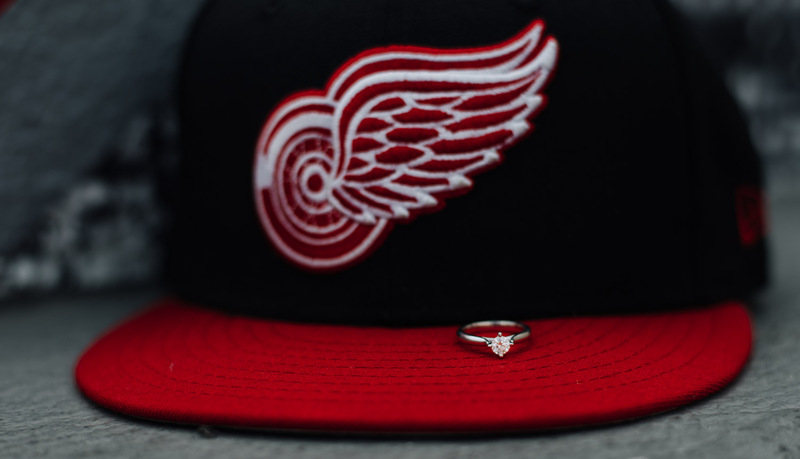 Congratulations on your engagement guys, Go Wings Go!